Wow time goes by too fast! It's already halfway through March of 2014 and a lot of cool stuff has already happened this year [even more so because it's now the beginning of July]! 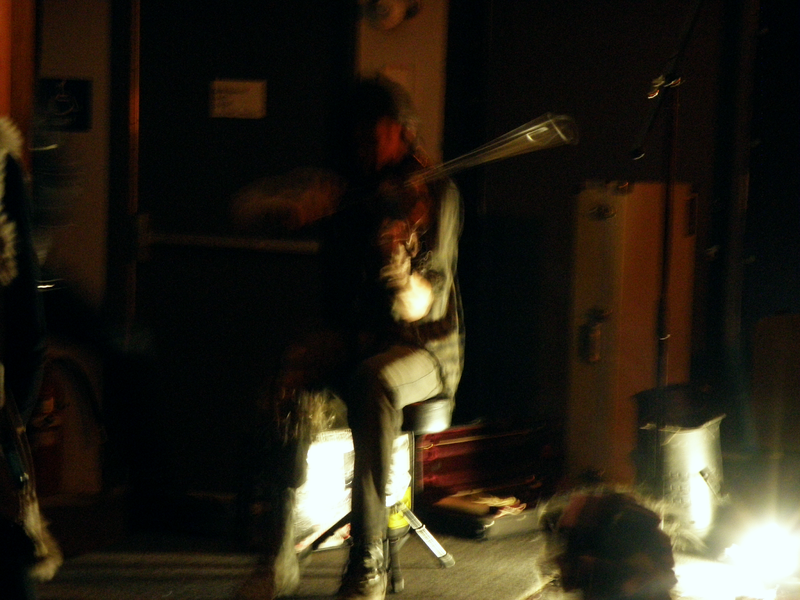 Brian DiSanto and I played our second show as Mangy Bipods on January 9th at Garfield Artworks, and this was the first show I played all year. We started the night off with a really messy set with me being panicked and feeling rushed and confusing the calmer Brian. I played through a tiny Danelectro amp nicknamed “the Toaster” since my Peavey Bandit was broken (I blew out the speaker). Hands! and then Knucklewagon, both from Boston, played after us. Hands! 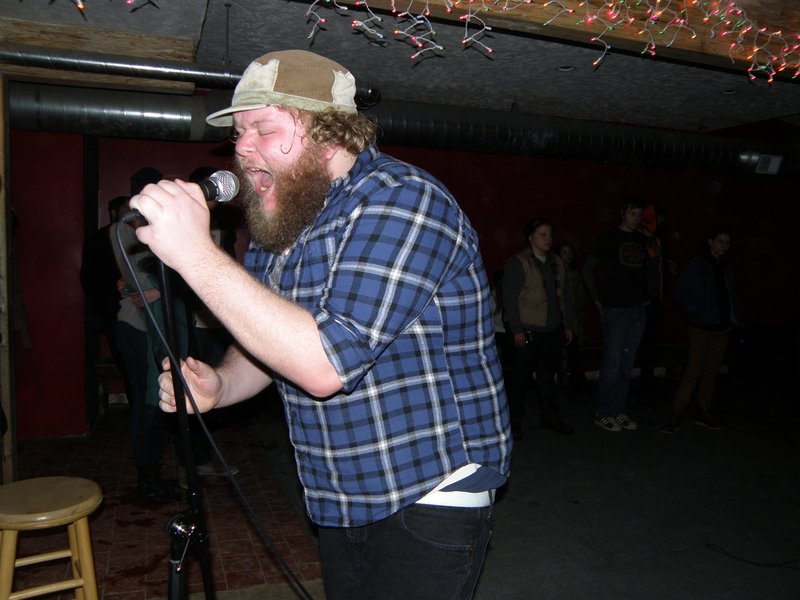 did some really noisy songs with bizarre dance moves from their megaphone-wielding frontman. Manny thought they might blow out the PA! Knucklewagon reminded me a little of Bad Brains; they were a tight punk band with some jazz/noise stuff (like a trombone). Scott Fry Experience played a solid set fourth and then Enney finished up the night with some post-rock, Isis-esque riffage to a suddenly amassed crowd. 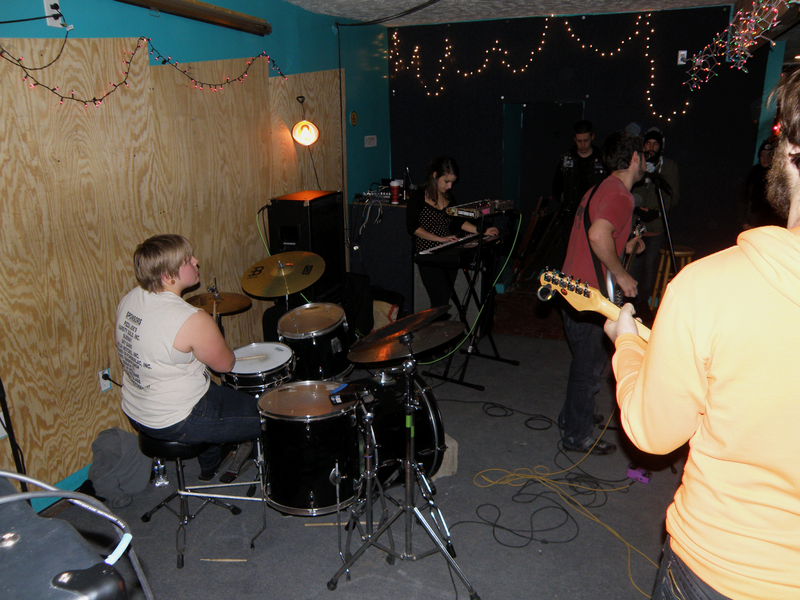 On January 12th I played with the amazing Cellular Chaos at the Mr. Roboto Project. I didn't know what to expect going in to this. 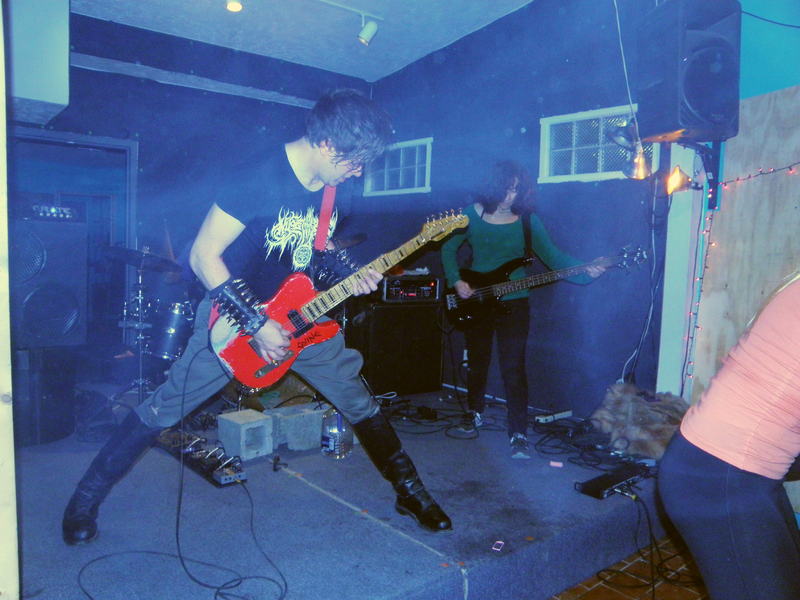 Cellular Chaos had emailed me at my Roboto booking address and I set the show up with almost no knowledge about the band: I knew that they had played in Pittsburgh a few times, first with the Fuckies and second with Microwaves, and I had been told by friends that I would like them. 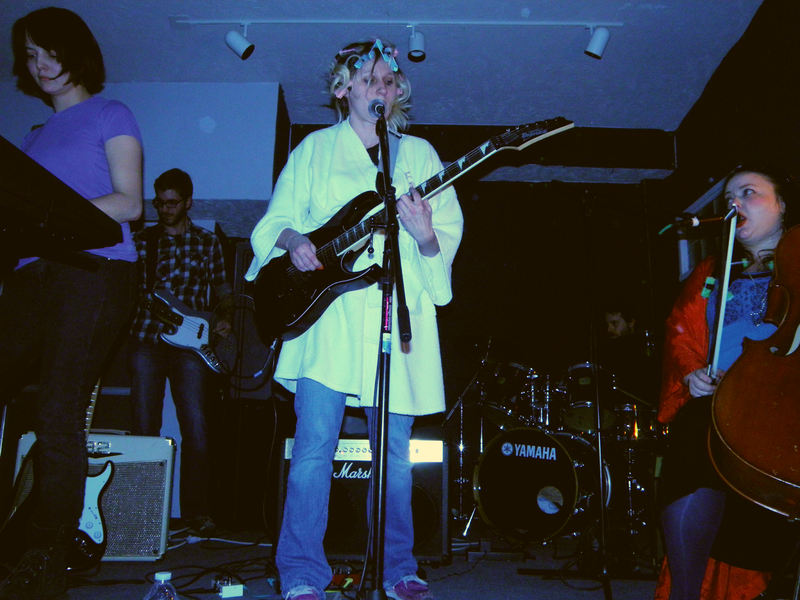 I figured they were some kind of weird synthy band, but I was super wrong. 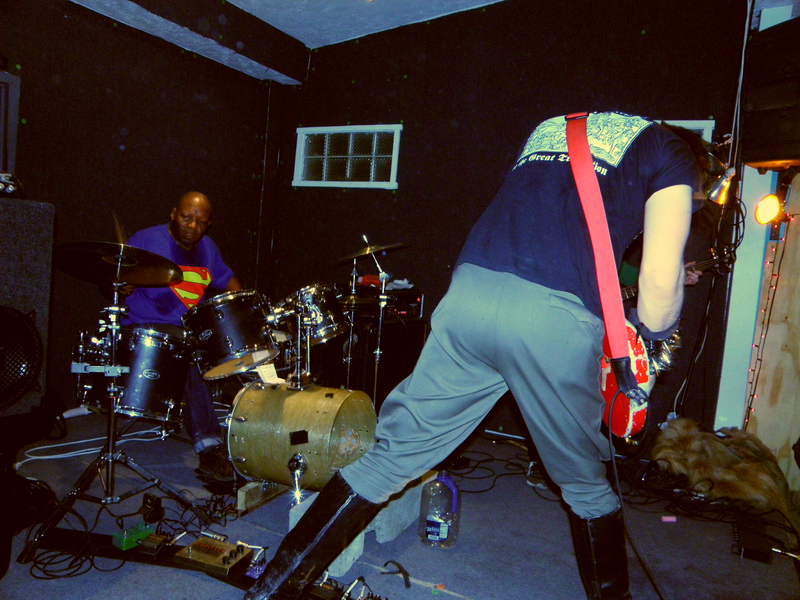 Cellular Chaos has to be one of the tightest bands I've ever seen, and they play no-wave akin to Mars mixed with D.O.A. The local bands included Satyr/Elfheim, myself, playing a song that the audience decided was about bees, Joey Molinaro, and the Fuckies, the latter two playing the best sets I've ever seen them play. It was a fun show and a lot of people came, even Dustin's co-workers from Pep Boys! 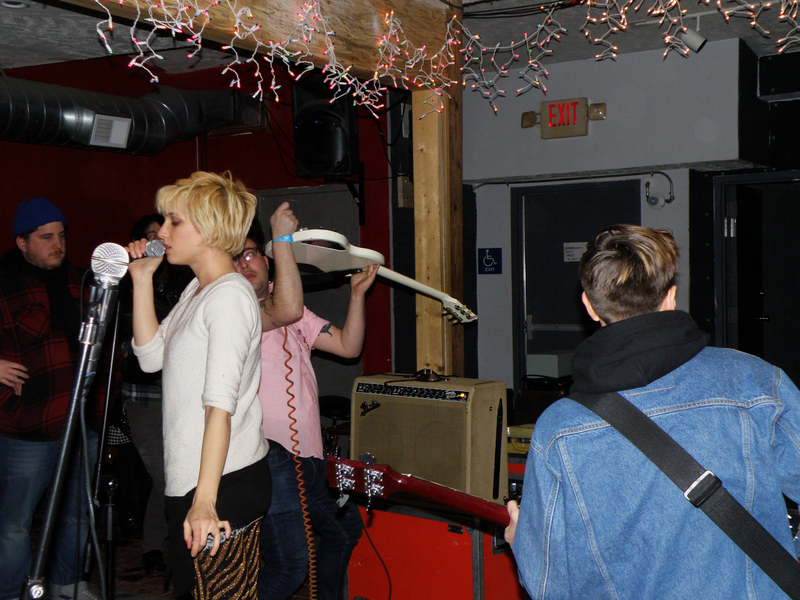 There was another really cool show at Roboto on January 24th featuring two really exciting/noisy bands: Priests and Wild Honey. 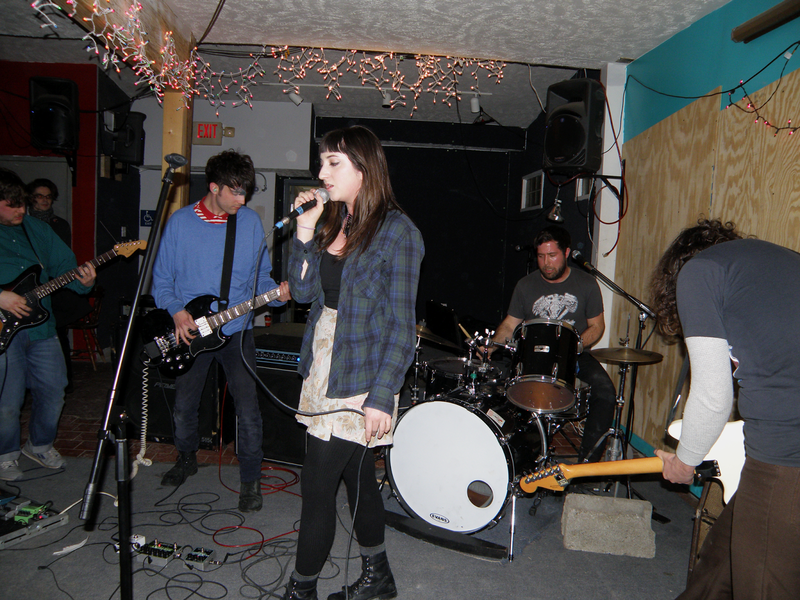 Local bands, Noise, Nothing, who I had never seen before, and Worn Colors, opened the show.Worn Colors was super intense, emo/noise rock, while Noise, Nothing was a more subdued post-punk/indie rock. 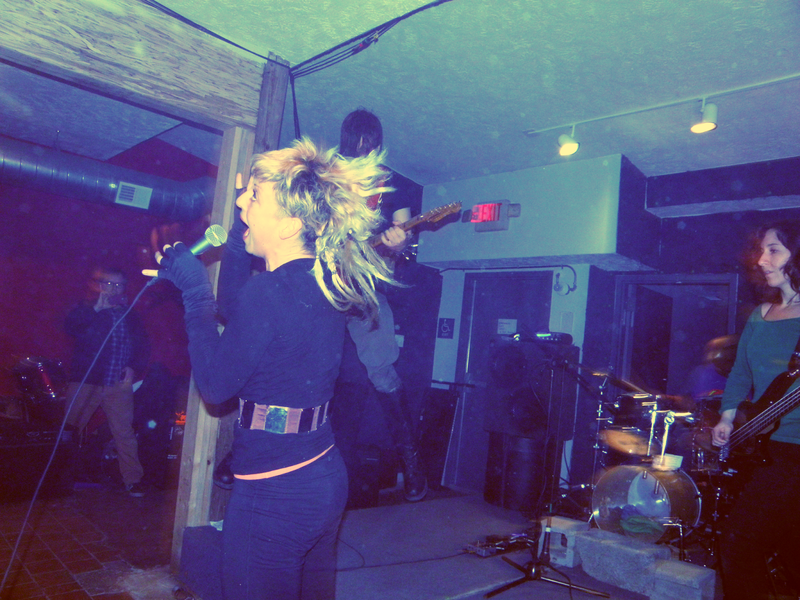 Wild Honey played a loud and rockin' shoegaze while Priests was a female fronted, Messthetics style post-punk. 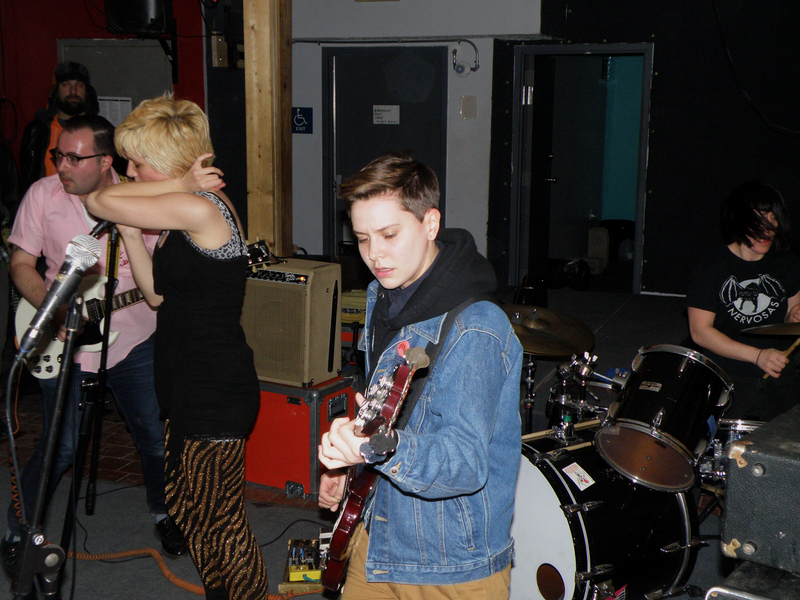 These bands are making their way back through Pittsburgh soon so definitely check 'em out [they've already made their second rounds so you better check 'em out next time].